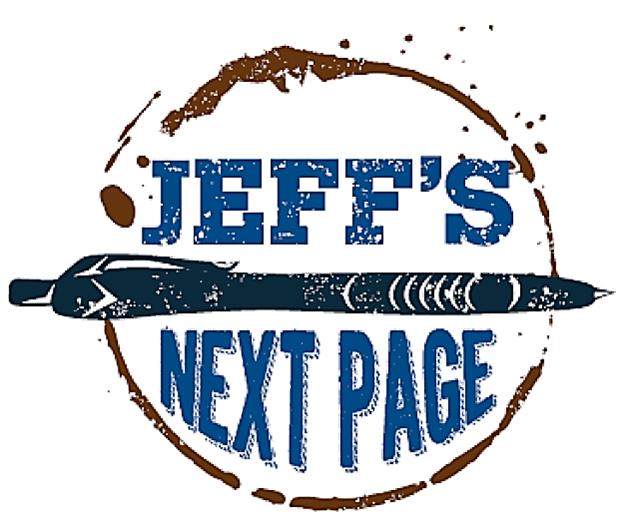 Jeff's Next Page: Adios, Rabbit Heart . . .